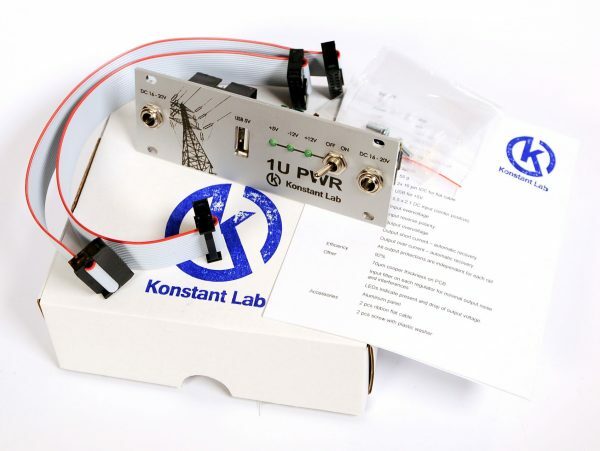 Home / Shop / All products / 1UPWR – Power module for 1U row. 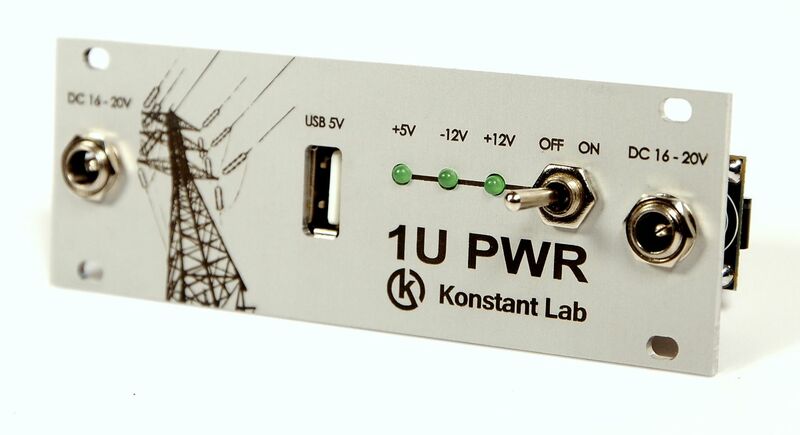 1UPWR is powerful, low noise, highly efficiency and low weight power supply solution for use 1U rails eurorack systems and portable eurorack cases. 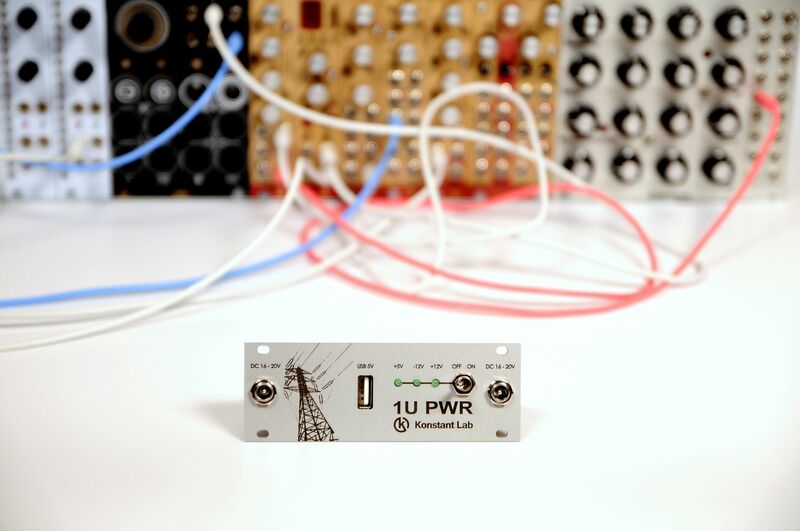 1UPWR is powerful, low noise, highly efficiency and low weight power supply solution for use 1U rails eurorack systems and portable eurorack cases. 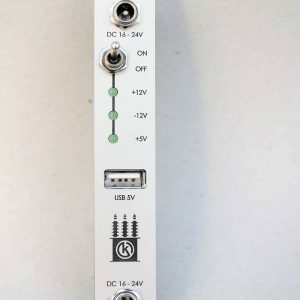 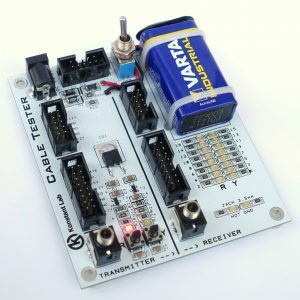 Front panel contains a USB connector for charging smartphone, tablet, supply light lamp or external sequencer. 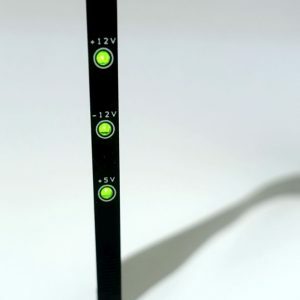 In normal operation mode when the power switch is ON, LEDs are light on green. 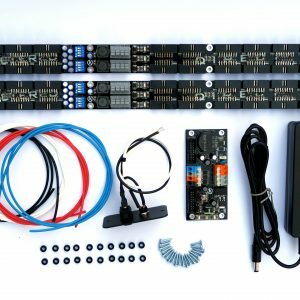 LEDs goes out when some rail is overload or short. 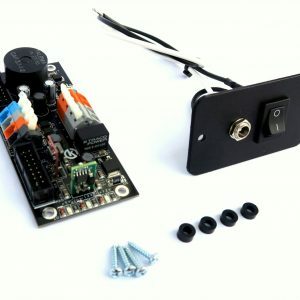 Panel is made from high quality CNC milled anodized aluminium. 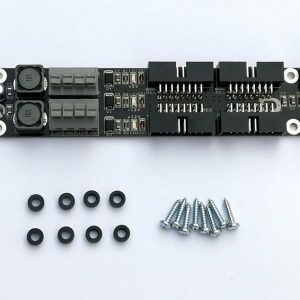 Many electronic parts are SMD type. 1U PWR is made from quality PCB with cooper thickness of 70um, which ensures reliability of 1UPWR and minimal losses on PCB routes.